Here at yamaha-piano-stool.co.uk we find you the very best deals on everything Yamaha including the UX16 midi interface cable. 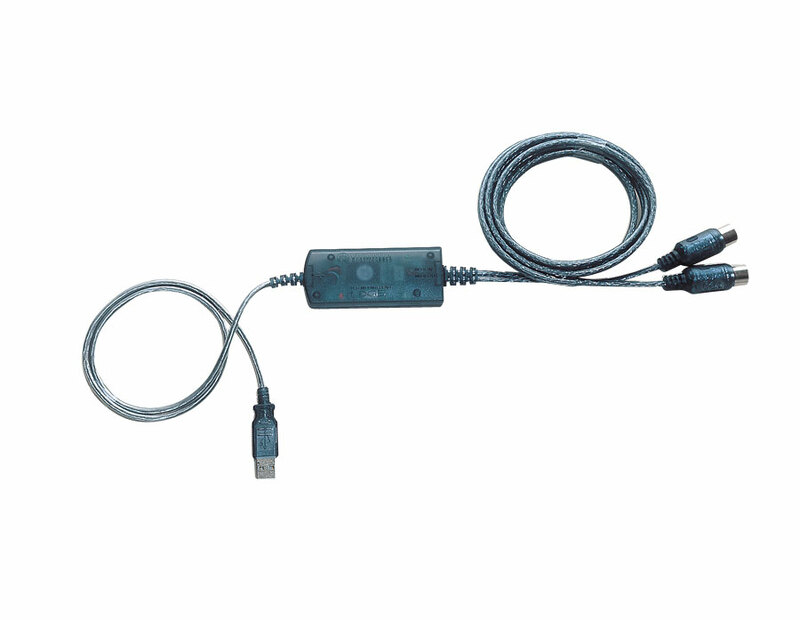 The UX16 USB Midi cable from Yamaha is one of the most popular midi accessories. Use the links below to get the best deal on the Yamaha UX-16 interface. Yamaha UX16. Connect your Yamaha keyboard directly to your computer. Using the keyboard's MIDI output connection and the UX16 Midi cable via the USB port on your computer you can unlock the full potential. A vast range of computer programs, software, and MIDI devices allow you to create your own desktop studio. Supports your music production system with one MIDI OUT port (16 channels) and one MIDI IN port (16 channels). With a USB connection, you can connect and disconnect the USB cable while the power to the computer is on. The UX16 operates on USB bus power and does not require a power adaptor. Indicators show the operating status. The indicators of USB and MIDI IN/OUT make it easy to verify operation. Connect multiple units to expand your system. You can easily expand the number of ports by using a USB hub to connect multiple UX16 units. A maximum of 16 units can be connected.